NoteBurner M4V to PS4 Converter: Convert iTunes movie for playing on PS4. How to Convert iTunes movie for Playing on Sony PlayStation 4? How can I put iTunes movies onto PS4? I would like to make a reservation for Sony's PlayStation 4, but I wonder if it can support iTunes movies playback. 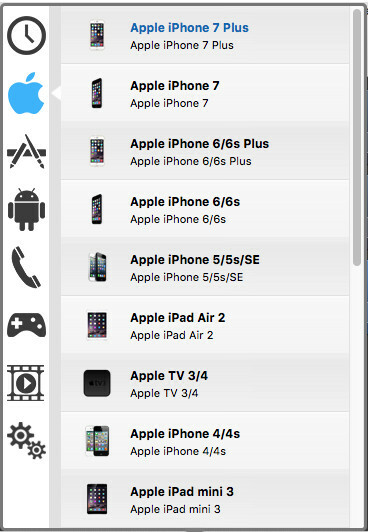 I have purchased a collection of HD movies from iTunes which sometimes I want to play on HD TV. The extension of these movies is .m4v. Do I have any chance to play iTunes M4V movies on PS4? The PlayStation 4 is a video game console from Sony Computer Entertainment. Announced as the successor to the PlayStation 3 during a press conference on February 20, 2013, the PS4 is the second eighth-generation console to be officially confirmed – the first was Nintendo's Wii U. It is also be the fourth home console in Sony's PlayStation series. The PS4 releases on November 15, 2013 in North America for $399, and will compete with Nintendo's Wii U and Microsoft's Xbox One. PlayStation 4 is not only a video game console, it can also act as a powerful home media center to stream photos, music and videos to HD TV for playing ans sharing. You can copy or stream many kinds of videos for playback via PS4, but iTunes movies are not supported. Why? Becuase the movies purchased from iTunes have DRM protection which doesn't allow us copy or transfer iTunes M4V videos to Non-Apple devices for playing. In order to watch iTunes movie via PS4, you will need to remove DRM and convert M4V to a format that the Sony PlayStation 4 will accept. Here we recommend you try NoteBurner M4V Converter Plus (For Mac & For Windows) which is the best iTunes movie to PS4 converter that helps you remove DRM from both iTunes purchased and rented M4V videos and convert iTunes M4V to PS4 supported videos such as MP4, MOV, AVI, MPEG, etc. Tutorial: How to Convert iTunes M4V for Playing via Sony PlayStation 4? After installing the latest version of NoteBurner iTunes DRM video converter on your Mac, just launch it and click the add button on the left top of the main interface. You can choose the movies from the iTunes library to import to the program for converting. To convert DRM M4V movies for playing on PS4, you need choose an output format before start converting. NoteBurner DRM M4V to PS4 converter for Mac provides optimized profile for exporting to PS3, you can click the format button and choose PS3 profile to convert for PS4. Also, if you want to get higher quality of output video, you can adjust the video and audio parameters according to your preference. 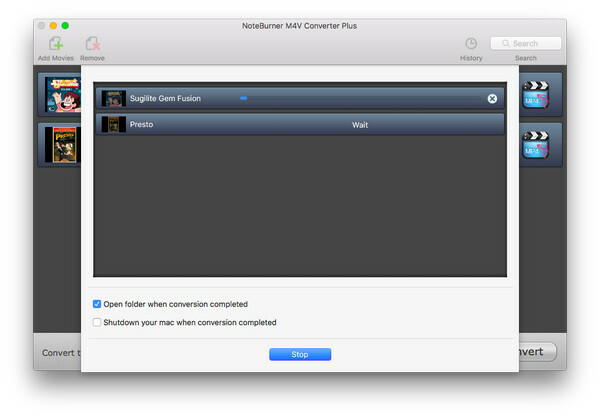 The last step is to start to convert iTunes M4V to PS4 videos with NoteBurner iTunes to PS4 video converter on Mac. Just click the convert button on the bottom of the main interface and click on the start button from the pop out window. After conversion is compeleted, you can simply copy and transfer the converted videos to Sony PlayStation 4 and enjoy the movies with high quality. Tips: If your computer is running on Windows OS like Windows XP, Windows Vista, Windows 7 and Windows 8, you may jump to view more about NoteBurner M4V Converter Plus for Windows. What's next? 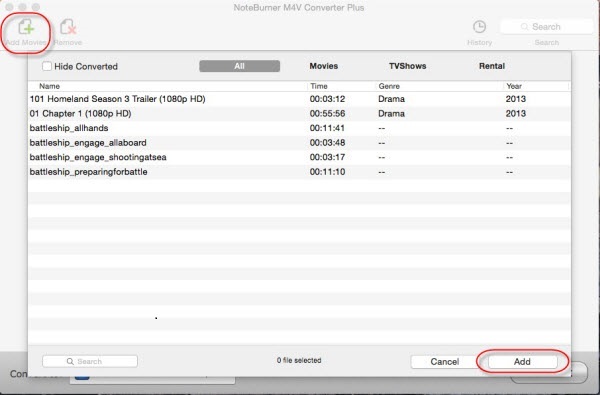 Download NoteBurner iTunes Movie to PS4 Converter now to enjoy your iTunes movies more!